AGL's CEO Andew Vesey has ordered a comprehensive review into all of AGL's upstream gas operations. As part of this he'll be making the call on whether or not to keep coal seam gas mining in Gloucester, the site of several major environmental breaches. It means we have an incredible chance to influence his decision. 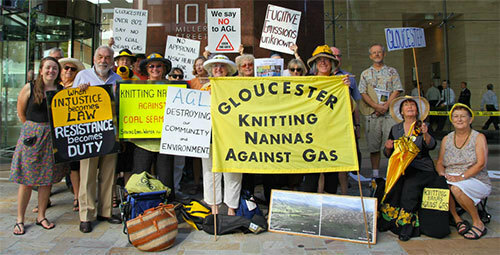 Sign the petition to AGL's CEO and ask him to shut down their Gloucester coal seam gas operation. In light of the unacceptable risk that fracking presents to our land, water and communities, we ask that you immediately shut down AGL's CSG operations in Gloucester.